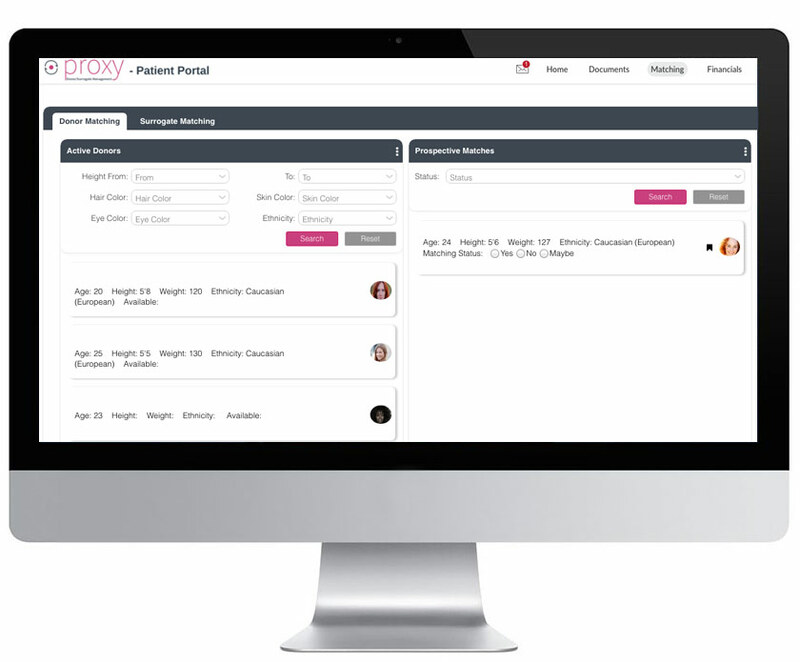 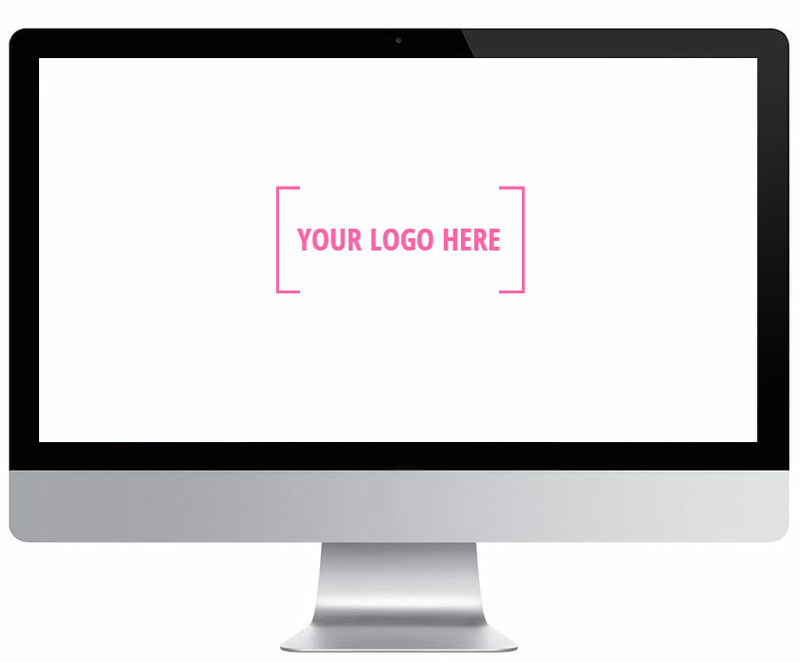 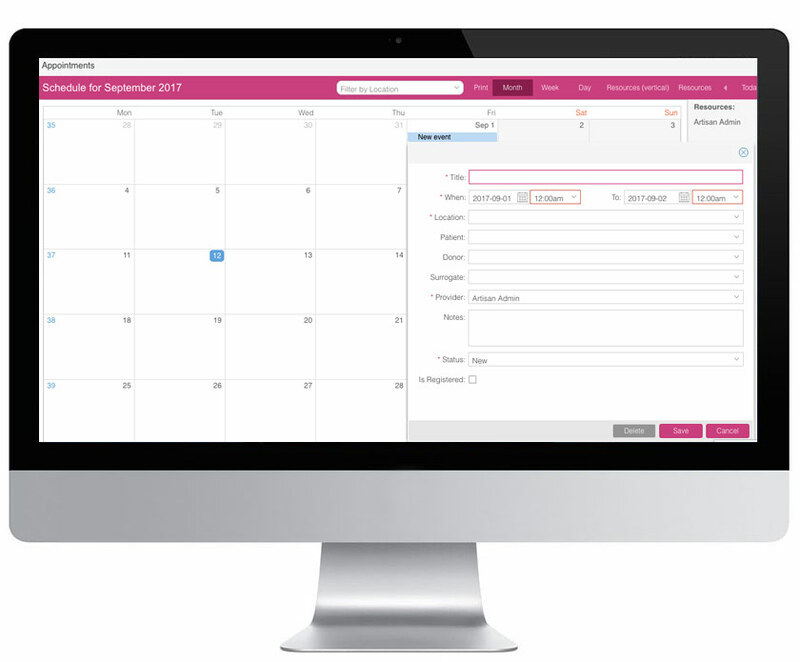 Proxy is the complete management system for your donor/surrogacy agency or program. 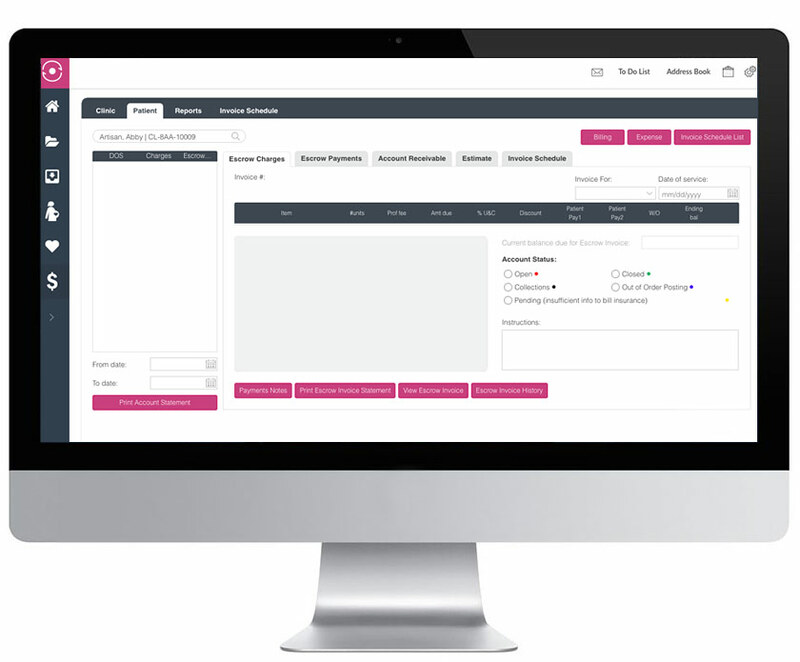 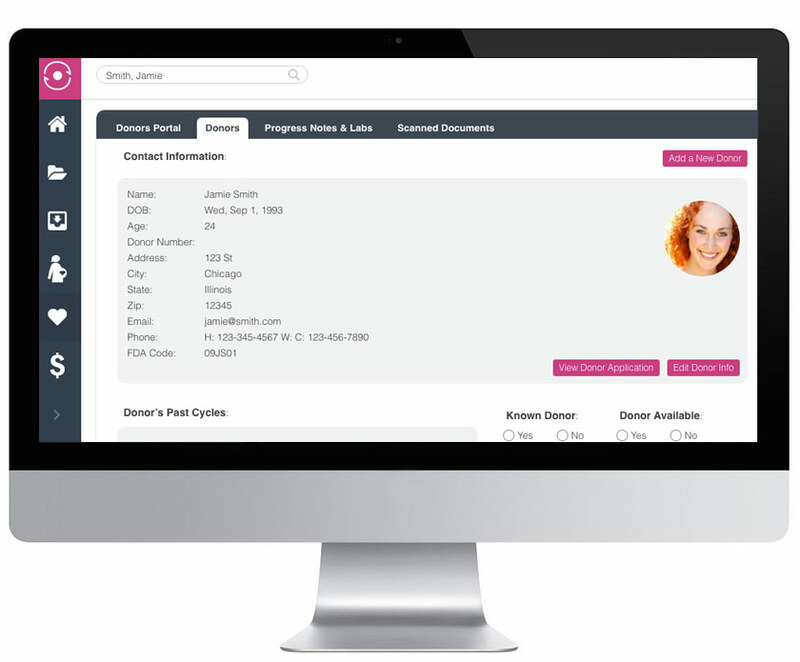 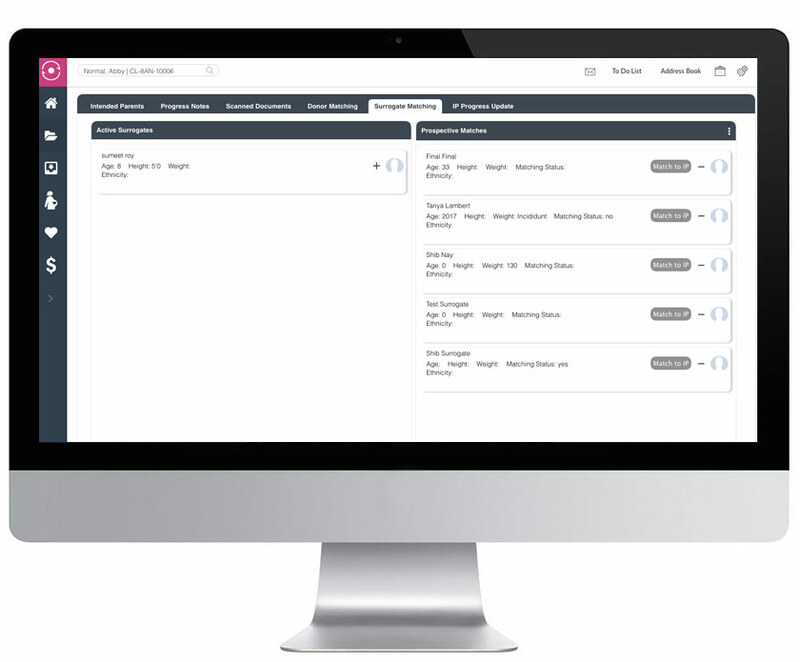 Everything you need to recruit, screen, match, coordinate, communicate and account for is within Proxy, allowing you to manage your entire database and agency from anywhere. 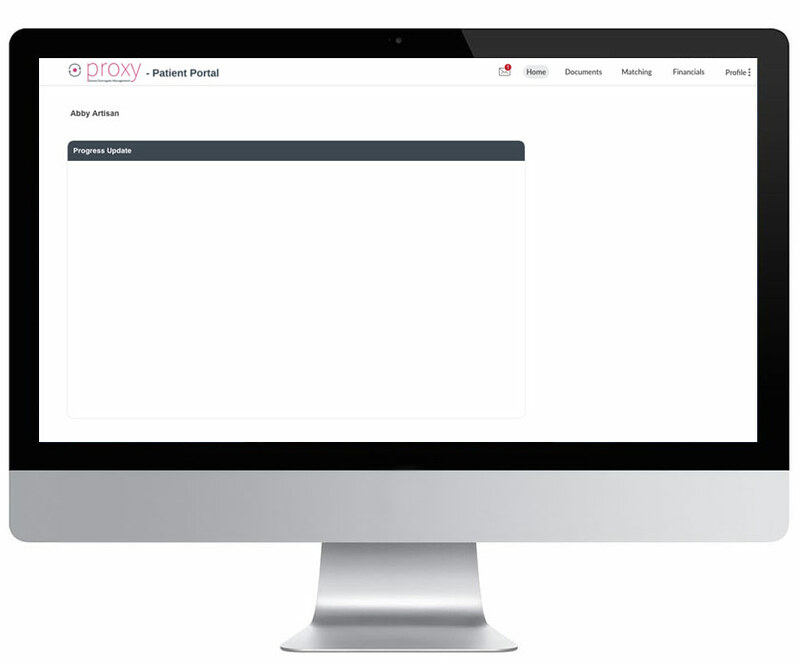 Just like our EMR, Proxy is completely cloud-based, allowing you access everywhere you have internet. 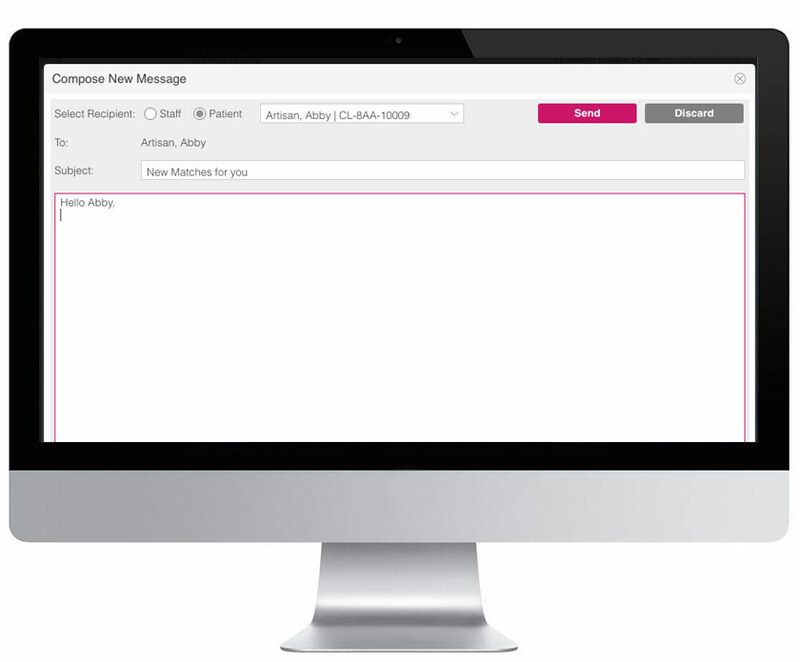 The solution is simple, complete and innovative, allowing for minimal staffing and maximal growth of your donor/surrogacy program.